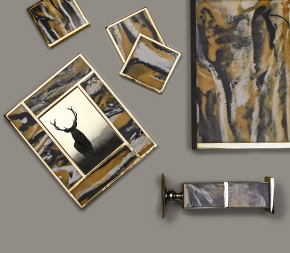 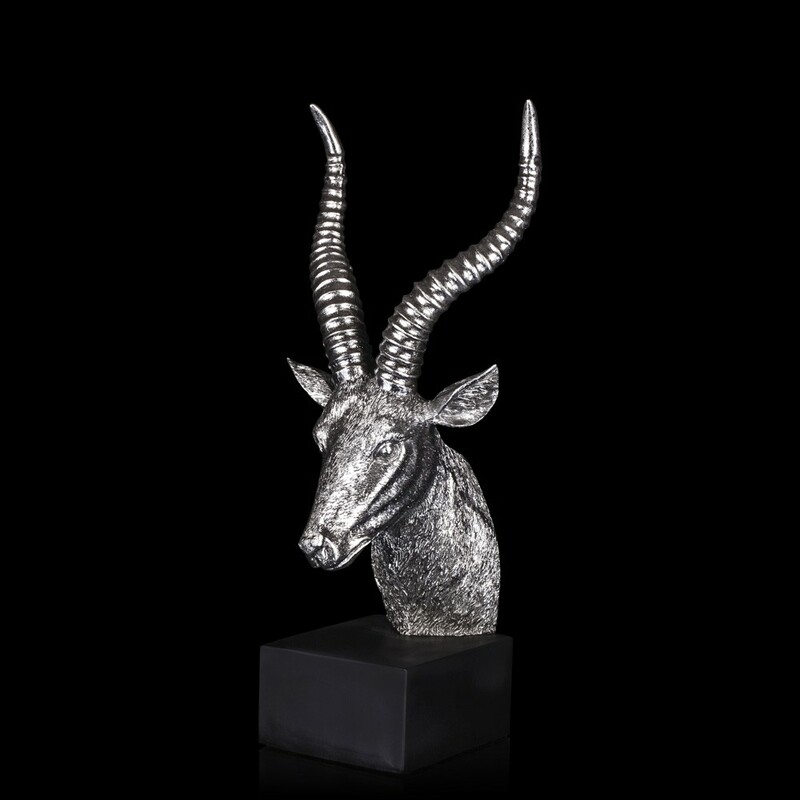 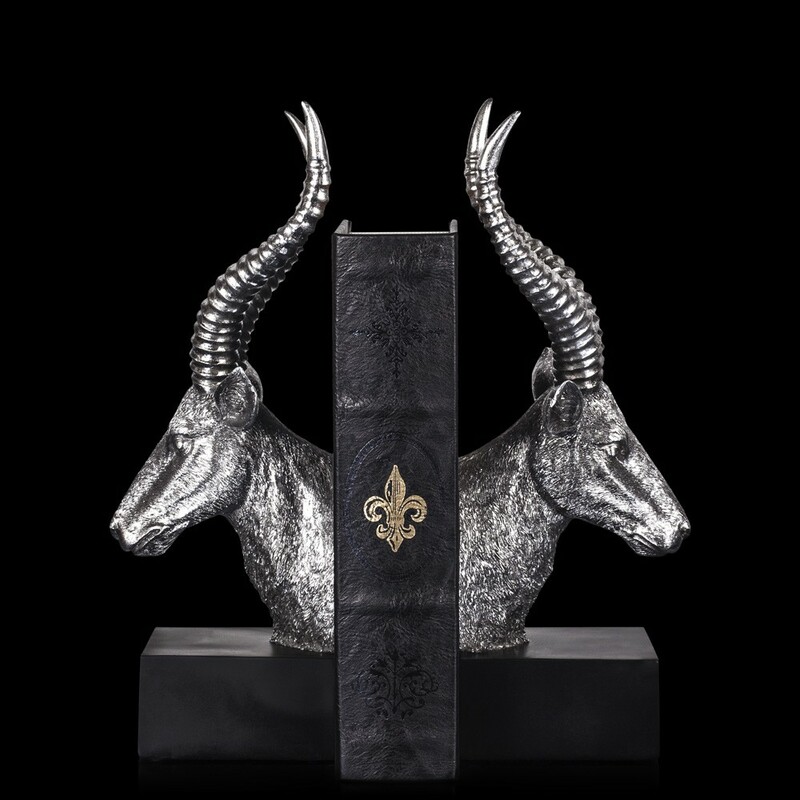 "Detailed etching, natural contours and a form that speaks volumes about the craftsmanship marvel, makes our Antelope bookend a choice to reckon with. 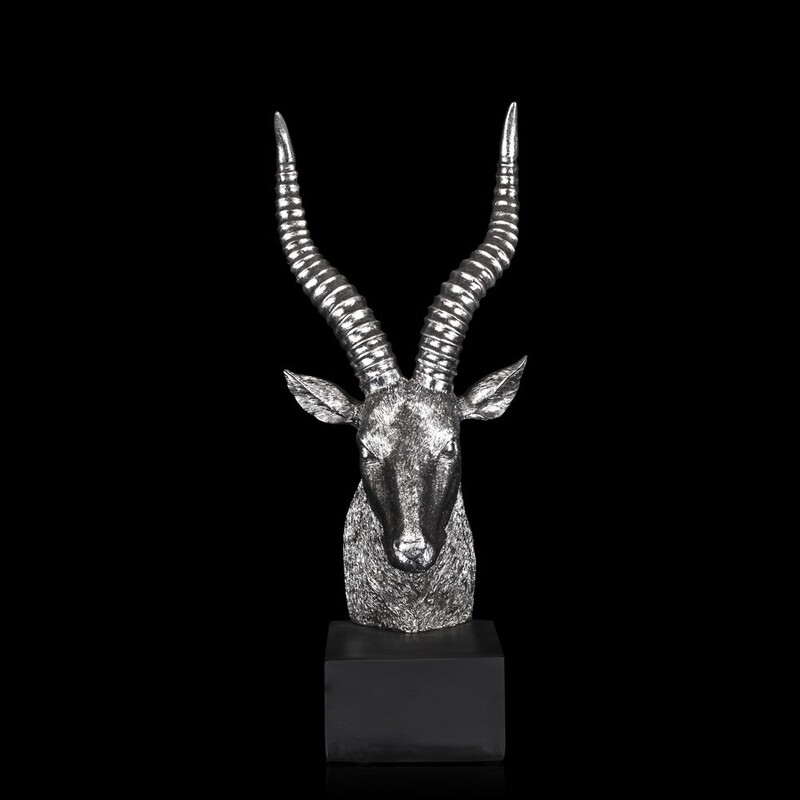 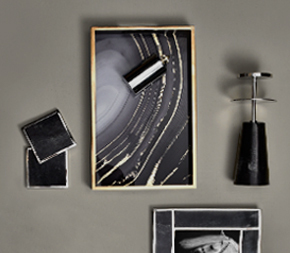 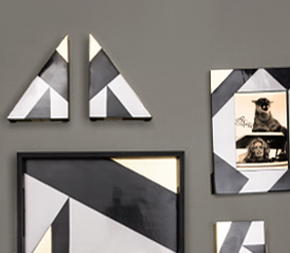 Moulded in metal to perfection, the corkscrew horns takes the centrestage, giving it the much-deserved attention. 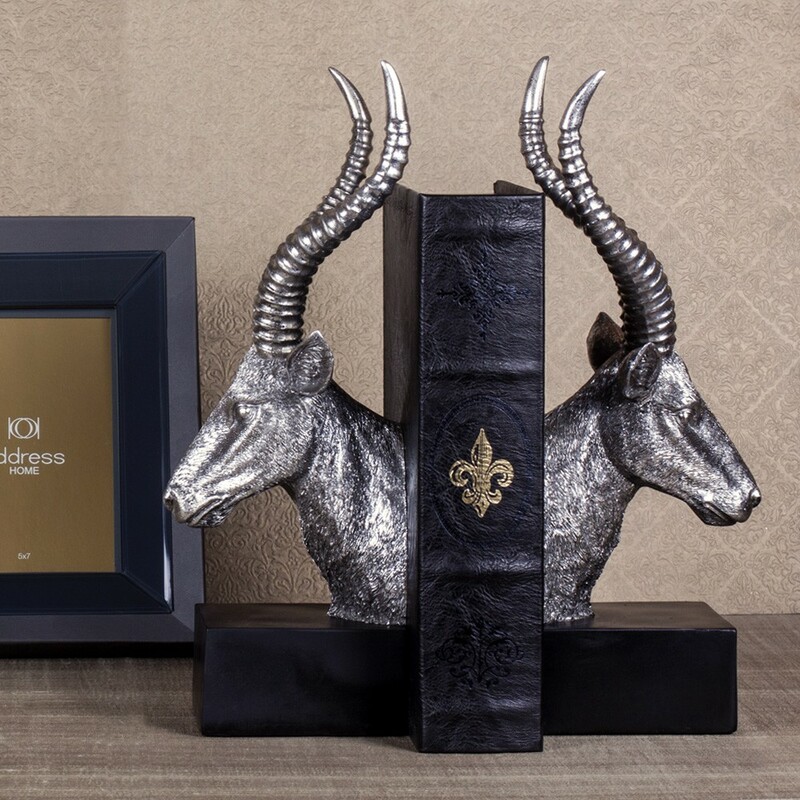 Add inspiration to your study with our Reindeer bookend.